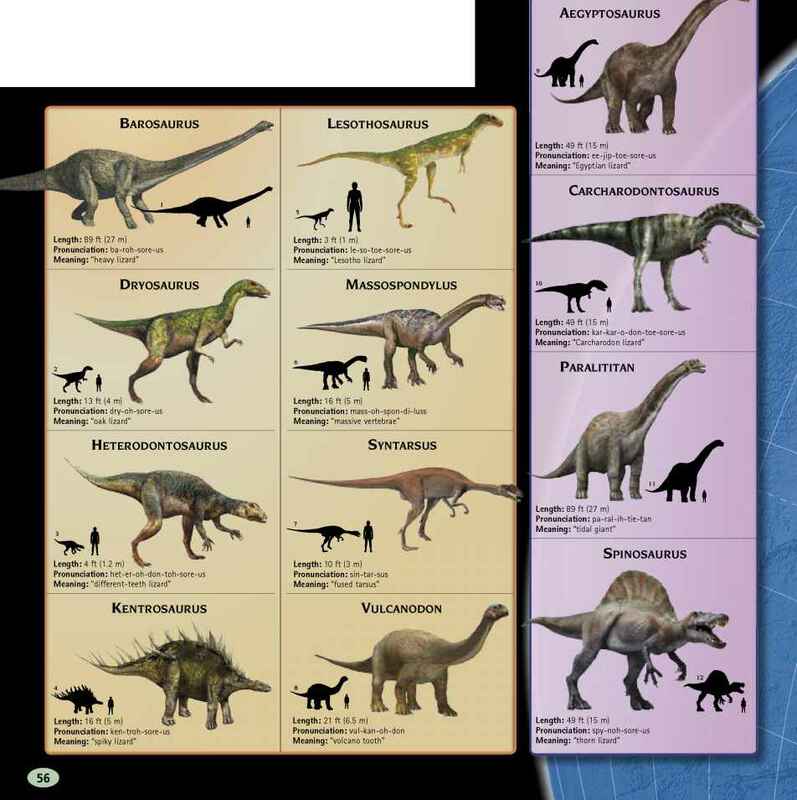 Africa's dinosaurs are known from about 80 locations. j The continent's oldest dinosaurs date to the Late Triassic, about 200 million years ago, and are found in the south, particularly in South Africa, Lesotho, and Zimbabwe. 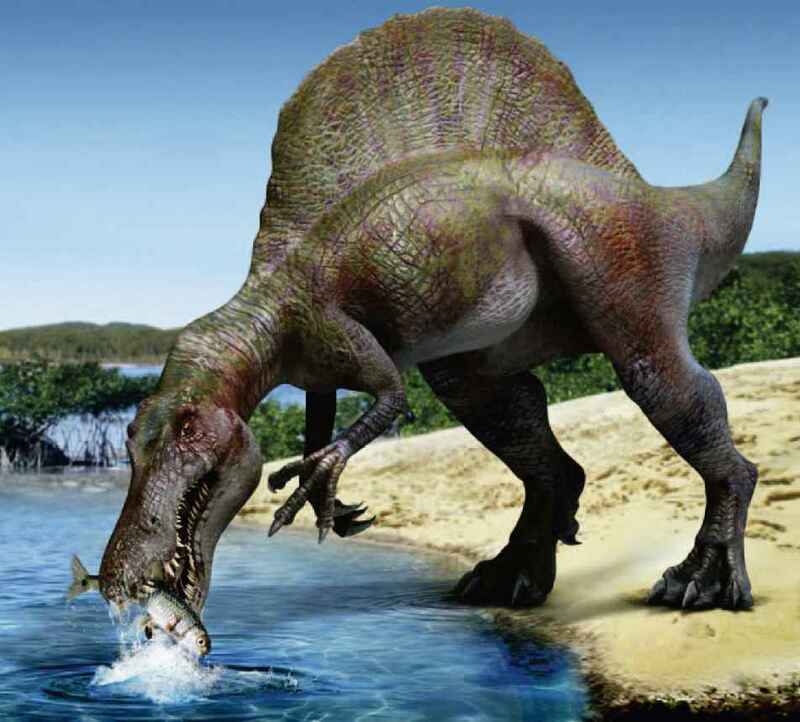 The same region also accounts for Jurassic specimens, but it is the east African discoveries at Tendaguru, Tanzania, that really define Africa's dinosaurs of this period. The best examples of Cretaceous dinosaurs, from 70 million years ago, belong to Egypt, Morocco, and Algeria in north Africa, where giant carnivores and herbivores lived.